Last season, Med City FC made the long journey to North Dakota to face Dakota Fusion FC and came home with a 4-0 loss. This time around, the Mayhem took their longest trip of the season and returned home to Rochester with a 0-0 draw. It was a windy night in the Fargo-Moorhead area, and the Mayhem played the first half of Saturday night’s game with the wind at their backs. Using it to their advantage, Med City FC found themselves with numerous scoring chances. Yet, despite having a majority of the possession and shots, they were unable to get a ball into the Dakota Fusion FC net. Meanwhile, the Fusion struggled to get possession and create scoring chances, thanks to a combination of high pressure from the Mayhem forwards and midfielders, along with stout defending from the backline. In the second half, with the wind in their faces, Med City FC continued to play possession soccer, trying to keep the Fusion from getting any kind of foothold in the game. The Mayhem thought they had gotten their breakthrough at around the 60 minute mark, as Claudio Repetto (Genova, Italy) ran onto a pass from Francisco Neto (Rio de Janeiro, Brazil) and slotted it into the back of the net. However, the officials judged him to have been offside. Med City FC continued to play strong defense, but Dakota Fusion FC did get a few late opportunities and almost stole a winning goal near the end of the game, only to be denied by Mayhem goalkeeper Nate Levy (Byron, Minnesota). 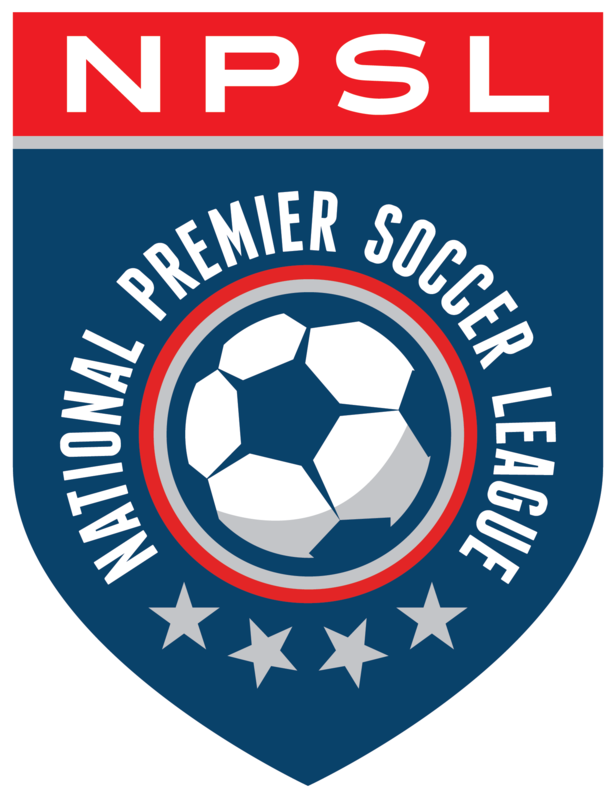 Levy’s stops, along with strong play across the backline, including by the center back pairing of Ignacio Milla (Santiago, Chile) and Andrew Wilkinson (Lincoln, England) kept Dakota Fusion FC forward and 2017 NPSL Golden Ball winner Jade Johnson, and the rest of the Fusion team, off the scoresheet. Med City FC has given up just one goal in the last three games, including two clean sheets, as players begin to get to know each other and build some cohesion. The Mayhem will face their next test when it travels to the Minneapolis-St. Paul area to face Minnesota TwinStars FC on Wednesday night. Meanwhile, Dakota Fusion FC will welcome Sioux Falls Thunder FC to Fargo that same evening.